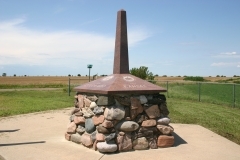 This site is associated with both the Oregon-California Trail and the Pony Express. In 1858 Gerrat and Sophia Hollenberg moved their business establishment to the present site of Hollenberg Station in Washington County. He realized that there he could capture the growing trade from the St. Joseph branch of the Oregon-California Trail as well as from the older southern branch. Beginning with a one-room log cabin that soon evolved into a long, narrow five-room building, the Hollenbergs sold supplies, meals, and lodging to travelers. 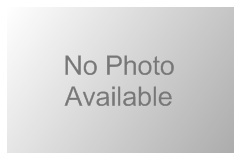 Over the years he added barns and sheds so that he could sell draft animals and repair wagons. Hollenberg's road ranch later became a stop on the Pony Express during its brief life in 1860 and 1861, providing food and shelter for both riders and horses. Hollenberg eventually lost hundreds of dollars when the Pony Express went bankrupt. 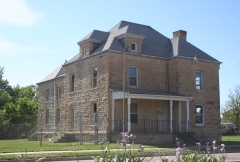 Hollenberg Station is operated by the Kansas Historical Society. 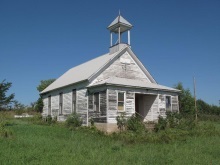 The Lowe Center School was built in 1884 in response to a growing rural population in Washington County in the early 1880s. School attendance records note between 20 and 35 students enrolled at the school into the early 20th century. The one-acre property is located north of Morrowville in Lowe Township and served rural residents of this area until it closed in 1963. 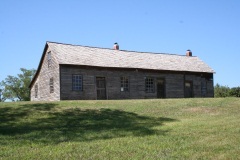 The building is typical of one-room country schoolhouses built in the late 19th century. The wood-frame building rests on a limestone foundation, has clapboard siding, and features a gable roof with a bell tower. There are two outhouses behind the school. 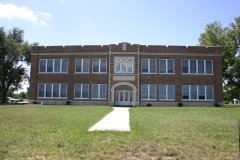 It was nominated as part of the "Historic Public Schools of Kansas" multiple property nomination for its local significance in the areas of education and architecture. 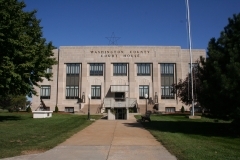 The Wayland House is located in a residential neighborhood three blocks southeast of downtown Washington. 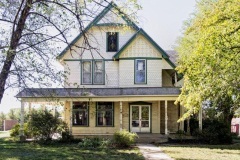 The two-and-a-half-story wood-frame residence was built in the late 1880s for bridge builder John Faris Wayland, who had moved his family to Washington in the mid-1880s. By 1910, John's son William Claude Wayland was managing the Wayland Bridge Company, which remained in business until at least 1940. Although some anecdotal evidence suggests that John may have constructed the house, this has not been confirmed. Elements of the Queen Anne style are reflected in its complex roof with a high-pitched hipped element and lower cross gables and the wide variety of exterior wood features, which include narrow clapboards, board-and-batten siding, patterned wood shingles, eave brackets, tongue-and-groove eaves and porch ceiling, and decorative vergeboards. The Wayland House was nominated for its local significance in the area of architecture.